Posted on 25, May 2016 by EuropaWire PR Editors | This entry was posted in Entertainment, Internet & Online, Slovakia, Technology and tagged ESET, Pixel Federation, smash-hit railway tycoon game, TrainStation – The Game on Rails. Bookmark the permalink. Bratislava, Slovakia, 25-May-2016 — /EuropaWire/ — ESET®, a global pioneer in IT security for more than two decades, has teamed up with Slovak game developer Pixel Federation to bring the ESET brand onto the tracks of the smash-hit railway tycoon game TrainStation – The Game on Rails. 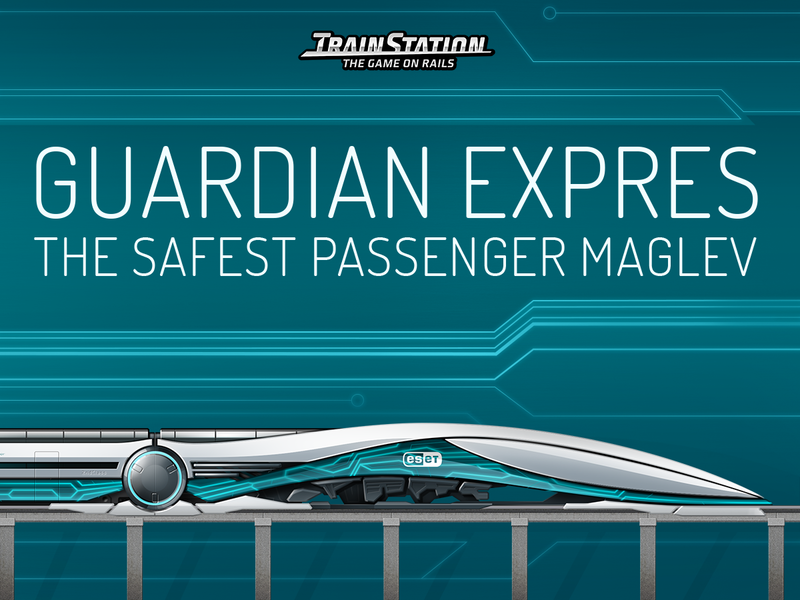 From 23rd May 2016, players of the game on Facebook, Android and iOS will be able to earn special ESET-branded trains and other in-game items to improve their own train stations. The promotion will run for 3 weeks and users will be challenged to complete special quests. ESET, which is based in Bratislava, Slovakia and is the maker of the award-winning ESET NOD32® antimalware technology, provides security solutions for Android users via products such as ESET Mobile Security and ESET Parental Control. Games developer Pixel Federation, which is also based in Bratislava, was founded in 2007 and focuses on games based on multiple web and mobile platforms.